NEW! The modular shutter incorporates the Flyer and Clipper flip shutter and pinhole mount into an easily mountable shutter module. 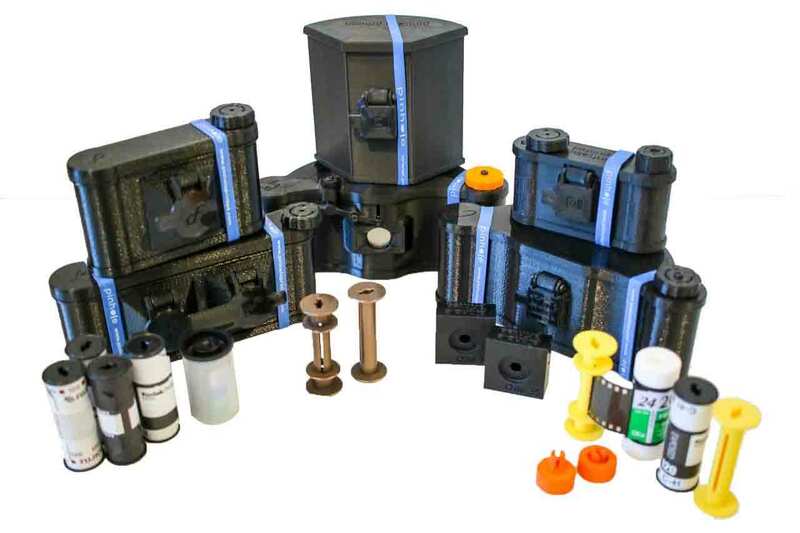 Add a box, container, or camera back of your own design to create a pinhole camera! Cousin to Flyer, the limited edition Stereo Flyer 6×6 takes stereoscopic pairs of photographs. As well as being 3D printed, the Stereo Flyer sees in 3D! Follow me on Twitter and subscribe (at bottom of any page) for updates and new camera announcements. These open source adapters have been very popular! 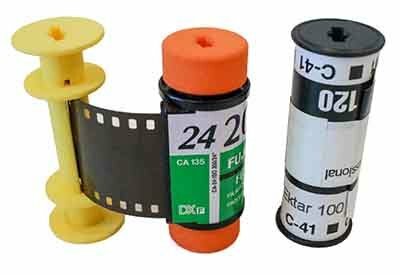 Whether it’s film you can’t get in 120 format, or you just like the cool sprocket holes in your images, you’ve got a reason and you can get them here in plastic or metal. 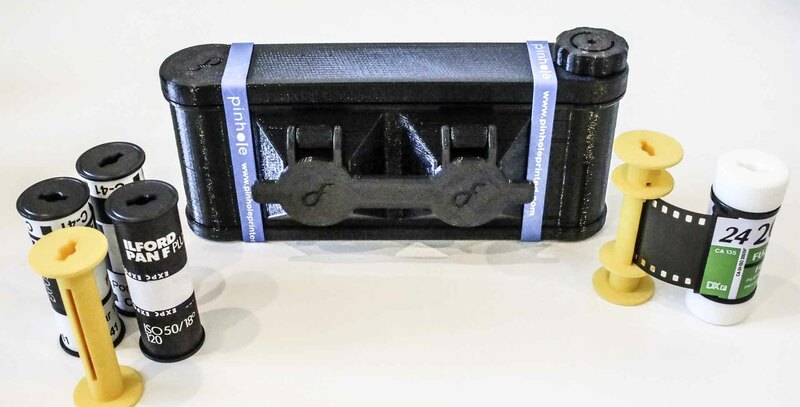 If you have a 3D printer, you can make your own. 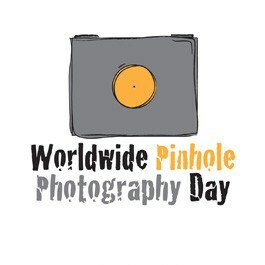 Get into Pinhole Photography Today! Have you ever been interested in pinhole photography? Why not give it a try today? 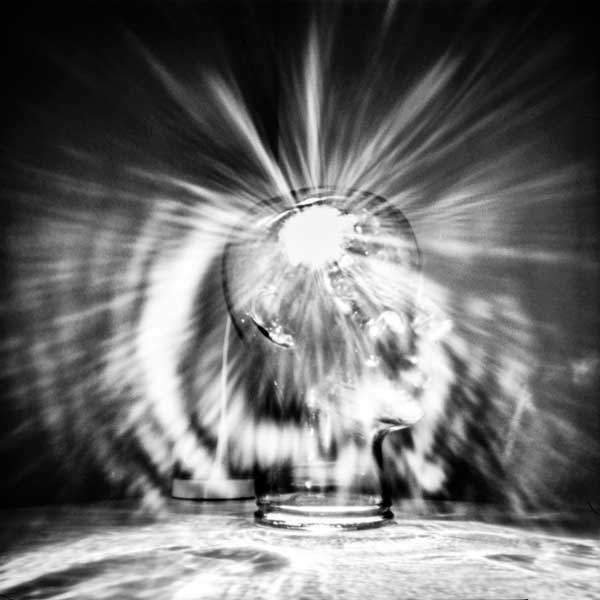 All you need is a box, film, tape, foil, and a needle – or order a pinhole camera like the Flyer. Got a 3D printer? Print the open source Easy 35. The results can be magic!